In addition to exposure to outdoor conditions, many other factors cause wear and tear on a commercial roof: structural movement, ponding water and the unwanted vegetation. In cases where an existing structure is repurposed, the relative indoor humidity can change enough to cause condensation within the roofing system. Proactive maintenance performed by qualified roofing contractors can help minimize the effects of wear and tear and save you thousands of dollars that you would have spent on repairs. It also helps avoid loss of revenue from the disruptions caused by leaks and the subsequent repair work as well as the increase in energy costs caused by leaks. Your commercial property is an important investment, so it only follows you wouldn’t entrust the roofing care to just any roofing contractor. You need a roofer that understands the intricacies of a commercial roof, and the kind of attention that you can only get from specialists. You need a GAF Certified Maintenance Professional. Our team has received training and certification from leading roofing manufacturer GAF and can provide expert commercial roofing maintenance services that you can’t get from most commercial roofers, including properly documented inspections, maintenance and repairs. 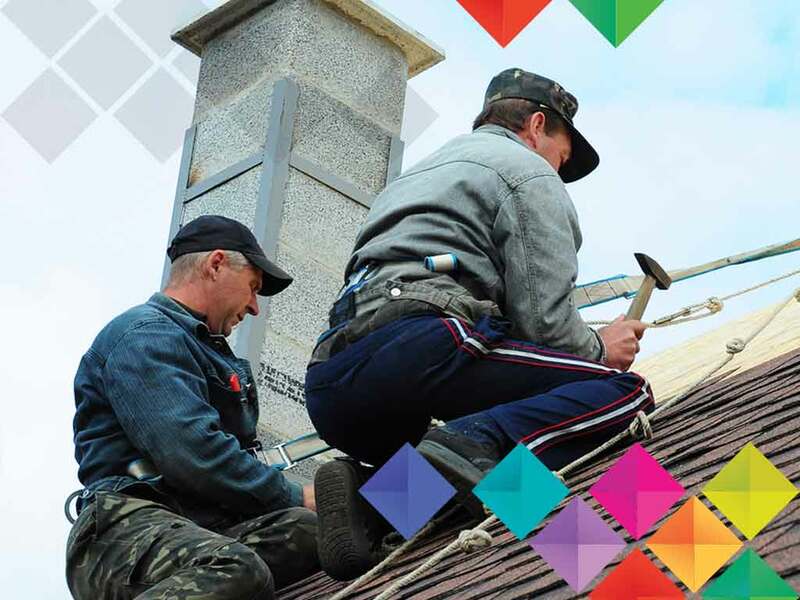 And because every property has its own unique set of requirements, we also create a custom maintenance plan that ensures you get the most out of your roof until the next scheduled replacement. When you choose a GAF Diamond Pledge™ NDL Roof Guarantee for your commercial roofing, it automatically makes you eligible for GAF WellRoof® Guarantee Extension. On top of the aforementioned benefits, the GAF WellRoof Guarantee Extension extends your GAF Diamond Pledge NDL Roof Guarantee for a term equal to 25% of the original guarantee length. To learn more about the GAF WellRoof Guarantee Extension, or if you need a hail damage contractor, call American Heritage Restoration today at (303) 351-5331 or (719) 639-2201. You can also fill out our contact form to schedule a free, no-obligation estimate. We serve Englewood and nearby areas, including including Aurora, CO.